A St. Theresa education is superior - and attainable. We offer an outstanding learning opportunity of the highest value, one that is affordable for all families. Financial Assistance is available. Families have the choice of four interest-free tuition payment plans. Families can select the plan that is most appropriate for their respective situation. 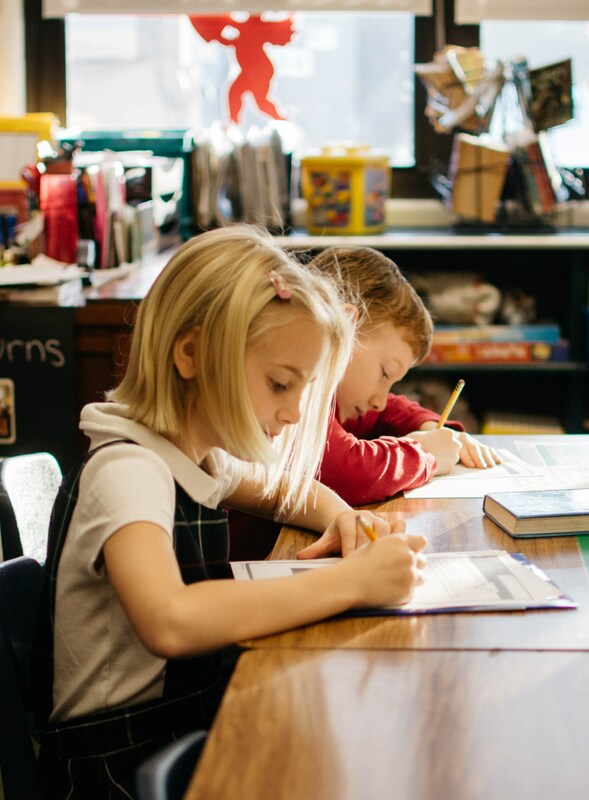 The tuition covers all educational expenses: NO ADDITIONAL FEES with the exception of Sacramental expenses (1st Communion/$75, Confirmation/$100) and graduation/$75. Plan I: Annual - One-time, full payment for the entire school year due on or before August 1. Plan II: Semi-Annual - Two equal payments for the entire school year due on August 1 and December 1. Plan III: Monthly - Ten (10) monthly payments made by automatic withdrawal from a checking account on the 17th of each month, beginning August 17 and ending May 17. Plan IV: Monthly - K-7 ONLY Twelve (12) monthly payments made by automatic withdrawal from a checking account on the 17th of each month, beginning July 17 and ending June 17. (Note: this payment plan is NOT available to families whose youngest or oldest is in preschool or grade 8). STS offers the tuition management services of Smart Tuition for payment of tuition and for the processing of financial aid.